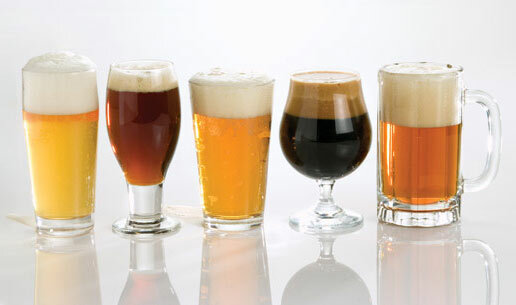 We carry a wide variety of beer for every taste, style, and occasion. 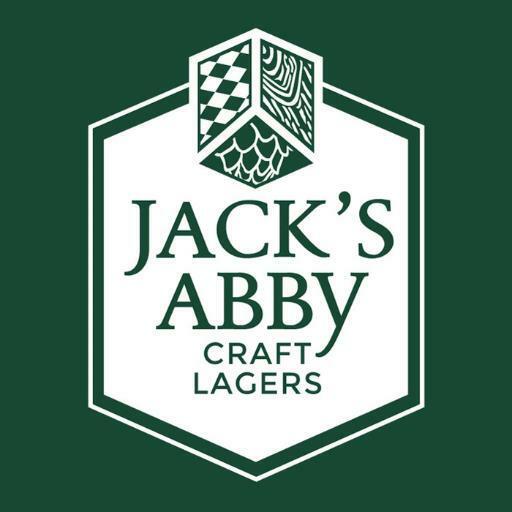 Whether you like local favorites like Jack's Abby, Start Line, Springdale, Flying Dreams or want to try a tasty import like Samuel Smith or Delirium Tremens, we have it all! Even if you're not exactly sure what you're looking for, we're happy to recommend the perfect brew for you. In addition to 6, 12, 18, 24, and 30 packs, we offer a special "make your own six pack" price for many of our microbrews. In addition to our mainstream Beers we carry over 120 Micro-Brews for you to choose from including a wide variety of Organic, Gluten Free and Cider options. Don't let our size fool you...there is a lot to see inside the Depot!